They say Arran is Scotland in miniature. 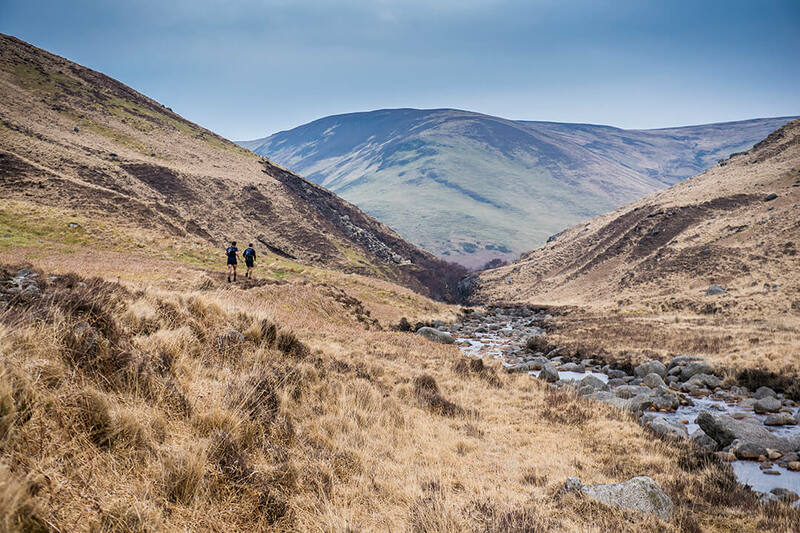 From dense forests and coastal scenery in the South to crumbling castles and dramatic mountains in the North, the Isle of Arran delights at every turn.  Welcome to Ultra Tour of Arran – a 2 day off-road running adventure from Rat Race – the UK’s favourite adventure sports crew. We do events differently. And for this one, we love the notion of setting sail to a location ‘over the water’ where you will feel a million miles away, but where you are in fact within easy reach of the mainland. With a simple 55 minute ferry crossing and a bundle of easy logistics thrown in, we encourage you to raise your clan and bring them over with you, enjoy our Event Village vibe, camp, run and be merry.  We know you’ll love Arran; and it’s not just the running. The island itself has a lot to offer with its own whisky distilery, artisan cheese, great food, history and a lovely ambience. And the running? Well, this wee piece of paradise has it all: Don’t let its size fool you though – packing an Ultra into each day over a 2 day weekend you will rack up 60 miles with some serious vertical gain. The mountains are high, the glens deep, the forests enchanting and the coastal scenery stunning. Failte gu Eilean Arainn. 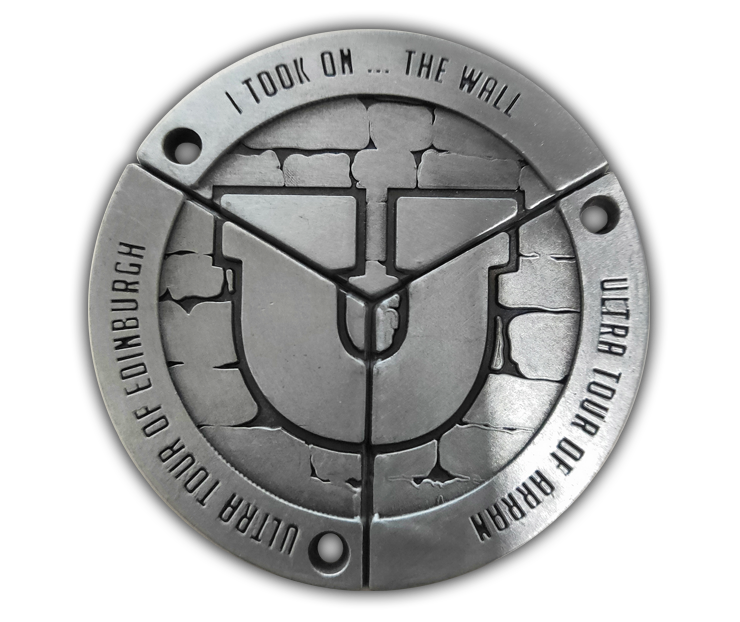 Sign up for all 3 of our UK Ultra (The Wall,Ultra Tour of Edinburgh and Ultra Tour of Arran) events and get your hands on our exclusive, 3-part Ultra Trinity medal!  This 26.2 is like nothing you will have experienced, including its trademark ‘Vertical Kilometre’. Take on the UK’s most iconic ultra and complete 69 stunning miles through historic Hadrian’s Wall country. You’ll face the weather, natural gradients, and the mental challenge of running 20 miles over a mountain.